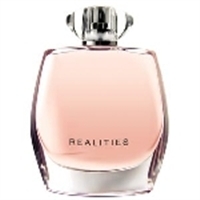 I have been wearing Realities for the past 10 years and everywere I go, people compliment me on my cologne. I love the clean smell!!! I wear it everyday! I get compliments from complete strangers, often! Smells so clean.